EAGLE make Goliath Cranes are having wide applications. These type of cranes are having high speeds, high cantilever arm, heavy capacity and a good height. 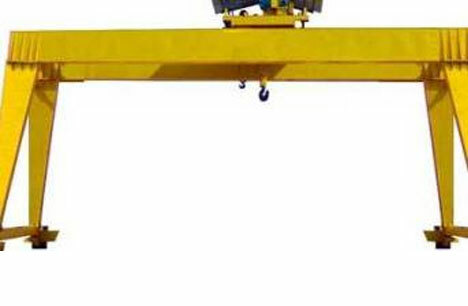 These cranes are used in Shipping, Power, Ports, Heavy and Minning Sectors. Capacity : 1000 Kgs. to 50,000 Kgs.